Coffee boxes, as recognized by its name, is manufactured by our packaging industry for packaging of coffee. Coffee is one of the most beloved drink worldwide. It is consumed on regular and daily basis and for more than once a day also. It is loved by people of every age. It has the tendency to make the people awake and active for longer time. In this way, mostly people use it as a morning drink for boosting themselves. Due to its existing and emerging popularity and requirement, numerous brands of coffee can be seen in the market. With increasing manufacturing of coffee, the need to package this product is also increasing and existing as well. Hence, our packaging industry is there to fulfill this increasing requirement of packing coffee. Morning doesn't get started without a boost of caffeine in the human system. Every person needs coffee to be active throughout the day and hence, its demand can never die down. Therefore, if your business consists of making coffee, then you are certainly on the road to success. Our packaging industry makes top-notch quality custom boxes for packaging your coffee. There are certain key features of using coffee boxes and they are represented as follows. This is the prime focus of every coffee maker that his or her coffee remains safe during its transportation. Coffee boxes provide utmost protection to your coffee and prevent the coffee granules from getting coagulated because a little drop of water or any other liquid can compromise the quality of your coffee. 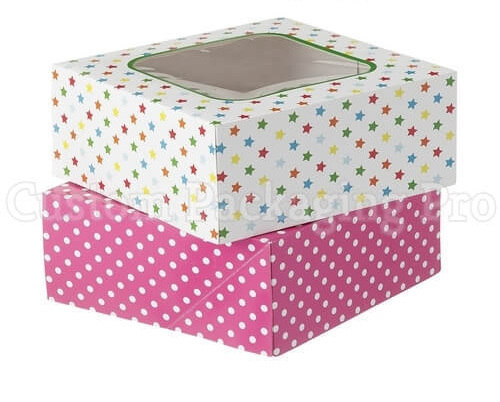 Moreover, coffee boxes prevent your coffee from any contamination by air or heat. Custom coffee boxes are the most convenient to use and can be taken along anywhere you want them too. This key feature also enables a safe and expedient shipment of your coffee. Moreover, a wide range of coffee boxes can be shipped at one time that can save a lot of your hard-earned cash. In order to enhance the sale of your product, you must choose those coffee boxes that can make a thrill of distinctiveness in the market. Our packaging company tries its best to provide you with elegant and eye-catching custom coffee boxes that can compel a lot of onlookers to buy your product. These custom coffee boxes are aesthetically pleasing and contribute a major part in bringing up your brand value. Monotonous and droning packaging can prove to be an obscenity for your business. 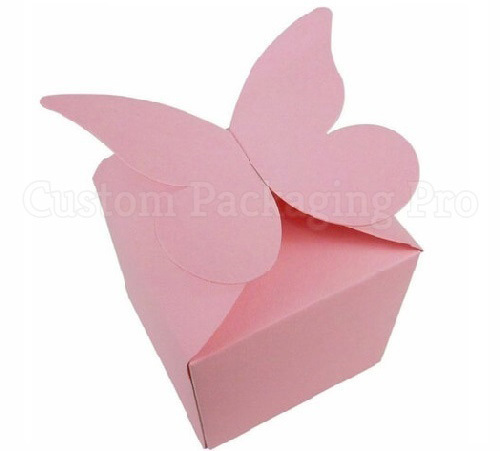 Therefore, our company provides you with a lot of customization options where you can design your own custom boxes. You can select size, shape, and even the colors for your coffee boxes. However, if you don't have time for designing your cardboard boxes, you also have the option to choose custom printed coffee boxes that are attractive enough to captivate the onlookers. Die cutting option is also available which provides an atmosphere of transparency between the seller and the buyer. The cardboard material used for the manufacture of coffee boxes is biodegradable and can be used again and again before its disposal, thus, keeping the sustainability of the environment in mind. Moreover, the ink used to write the product descriptions, as well as your brand logo is high-quality. This is essential to keep all the information of your product together with your brand name intact during its transportation. All of these features are essential to boost up your brand value. These custom coffee boxes will grab a lot of happy reviews and appraisals from your customers and they will certainly come back to buy some more coffee from your brand. Hence, you must get your hands on these custom coffee boxes or custom printed coffee boxes to compete in today's world of business.